There’s a reason that Clínica Dr. Erick Rivera is the largest plastic surgery, reconstructive and odontology clinic in Costa Rica, and that reason is the man behind it – Dr Erick Rivera. He has a wealth of training and experience, making him the go-to maxillofacial surgeon and all-on-4 specialist in Costa Rica. His story begins in Costa Rica, where he achieved his Baccalaureate and graduated with honors from the Universidad Latina de Costa Rica. After graduating, he continued his studies in Oral and Maxillofacial surgery at the world-renowned Pontificia Universidad Javeriana in Bogotá, Colombia. During his time at university, he honed his dentistry skills, becoming advanced at jaw surgery and reconstructive surgery. He even attended the International Congress of Oral and Maxillofacial Surgery in Venezuela twice. 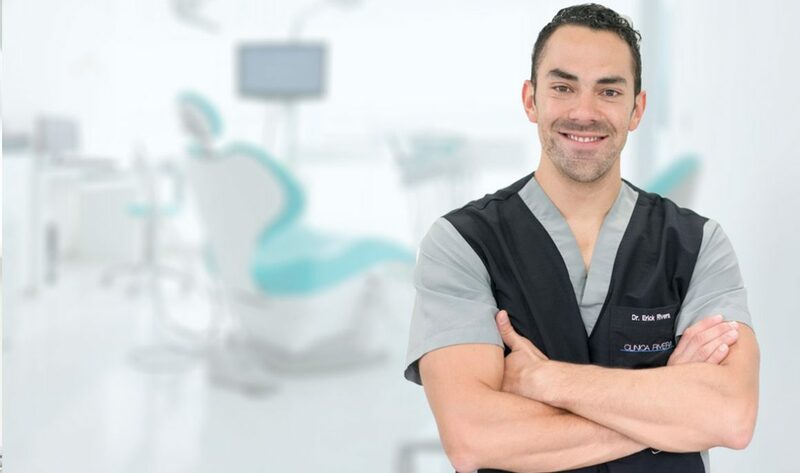 His passion for dentistry and the profound effect it has on people’s lives motivated Dr Rivera to set up Clínica Dr. Erick Rivera – his own institution where he could provide the best service possible. His passion was so strong that he did this while he was studying – he couldn’t wait to put his skills to good use. Alongside working at his own clinic, Dr Rivera has worked in the Hospital Occidente de Kennedy in Bogotá and the Hospital Central de la Policía Nacional (National Police Central Hospital) of Colombia. In addition to this, he worked for a number of years at Kaver Dental Cosmetics, a private practice based in Sabana Sur, Costa Rica. This impressive professional and academic background gives Dr Rivera a unique and highly valuable set of skills. Not only does he have the technical skills required to be an expert, but he also has in-depth knowledge of the industry and an understanding of the emotional distress his clients are experiencing. Dr Rivera’s commitment to his practice is exemplified through his professional affiliations. He is proudly a member of the Colombian Oral and Maxillofacial Surgery Association, the Association for the Study of Internal Fixation, the Costa Rican Oral and Maxillofacial Surgery Association, and the Americana Dental Association. 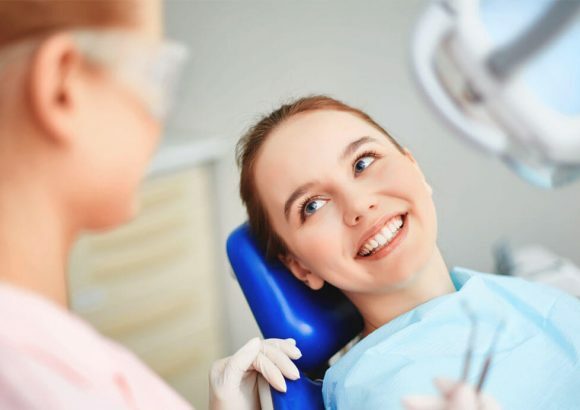 The treatment that Dr Rivera specialises in is caring for patients who have suffered an injury or damage to their teeth, suffer from general facial pain, and those with jawbone growth disorders. 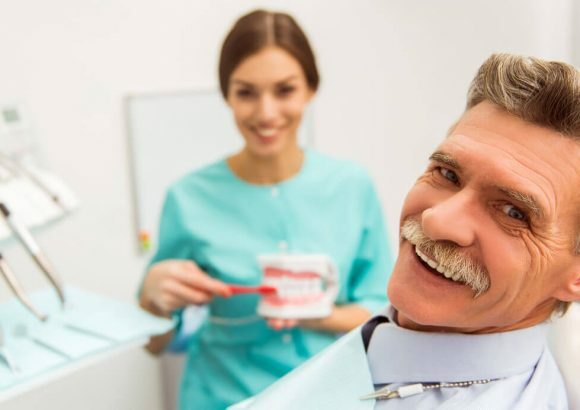 He is an expert in the field of dental implants and aesthetic facial surgery, and even treats patients who suffer from tumors, cysts, and cancer in and around the jaw area. The goal underlying all the work done here is simple: to make people feel better about themselves. 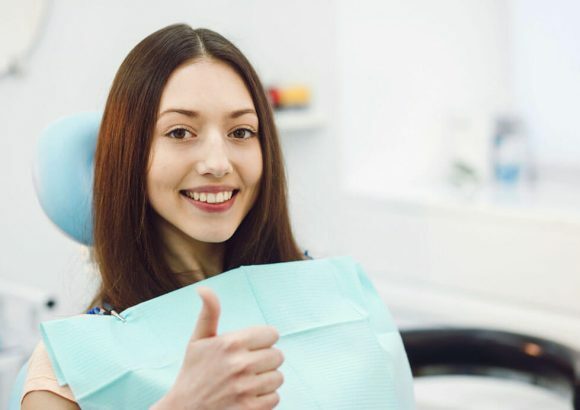 Don’t be misled into thinking that you have to speak Spanish in order to receive this service; Dr Rivera speaks fluent English and has helped countless people from English-speaking countries who have travelled to Costa Rica for dental treatment. Everyone is welcome! Clínica Dr. Erick Rivera is more than just a medical center; it is a physical and emotional transformation ecosystem. So get in touch today to experience the world-class personal service from Dr Rivera that everyone is talking about. Your transformation begins now.